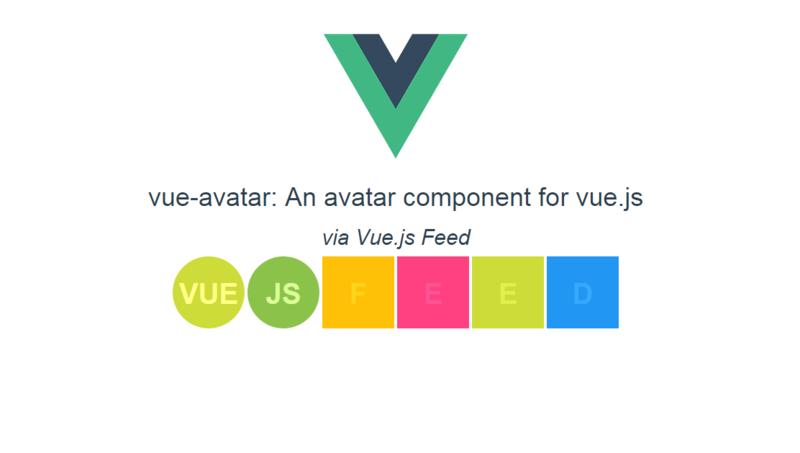 An avatar component for Vue.js. Use this component to display an avatar image, highly inspired from react-user-avatar. if the username is divided in more than three parts and has part starting with an uppercase, skip parts starting with a lowercase. If no image is provided it can fallback to the user initials, for more info visit the documentation.